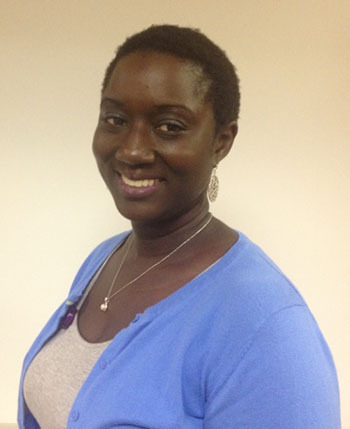 Meet our educational specialist for Business and Marketing, Fahryka Elliott. Her job is to support the teachers and students in the program areas of Business and Information Technology Education and Marketing Education. Ms. Elliott has over 15 years in education, is a National Board Certified Teacher and believes CTE offers an array of career skills and post-secondary options for all students. She is a graduate of Virginia Union University and The George Washington University.